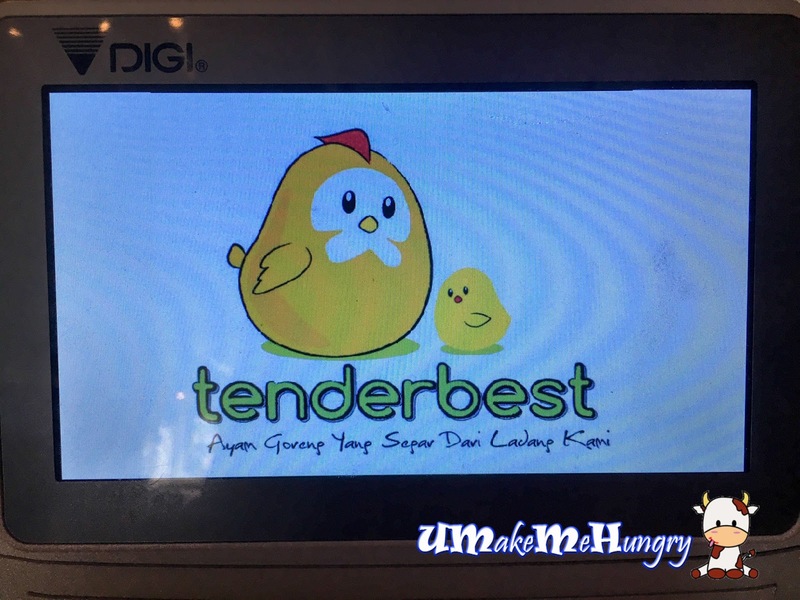 Lauded for its freshly fried chicken, I'm very sure that majority of us are no stranger to this popular brand "Tenderfresh". Community Centre nowadays is getting more interesting with shop F & B like this. 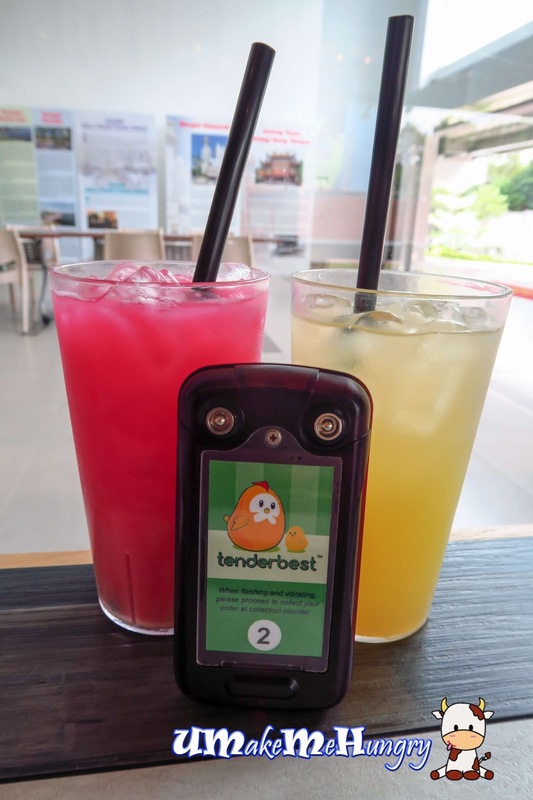 The opening of Tenderbest not only brings more crowd to the centre but have also given residents nearby another option for food besides the recent launch of KEK that is some walking distance away. Tenderbest is Halal Certified and Muslim pals are welcome to dine in too. 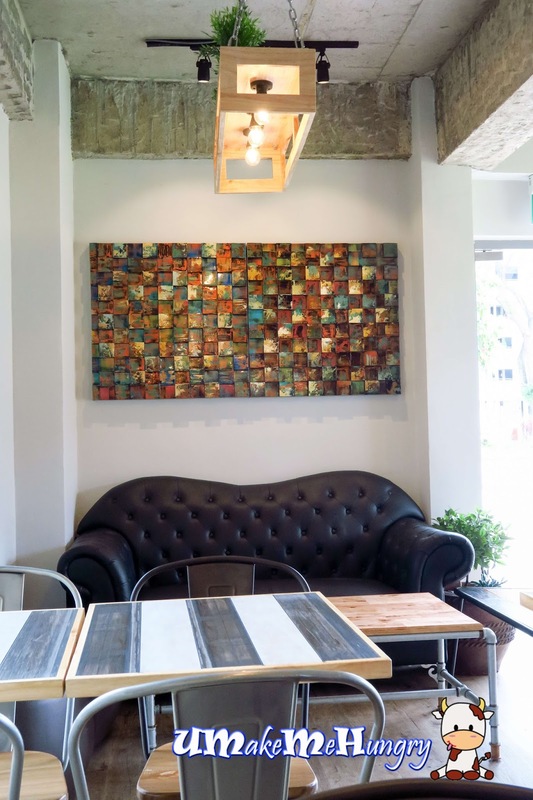 Interior is simple and semi industrial themes with basic furnishings. 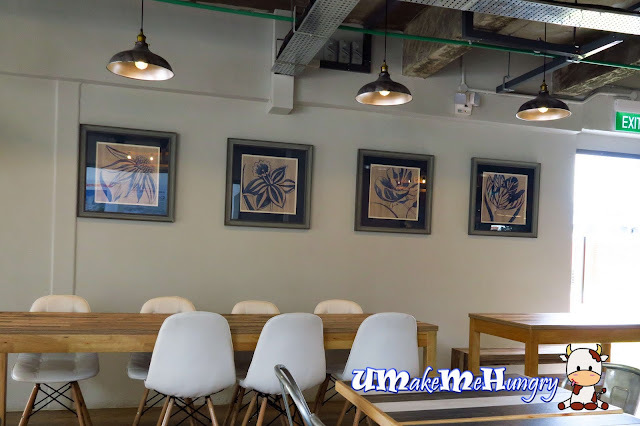 There are long tables that are suitable for groups. The place is quite quiet and if you want to avoid the massive lunch crowd during weekdays, Tenderbest here serve up another good place for your lunch gathering. Drinks are served upon ordering, however for food wise, we are given a buzzer and to return to the counter once the food its ready. I'm as surprised as you when I learnt that Cheng Tng is available on the menu too. 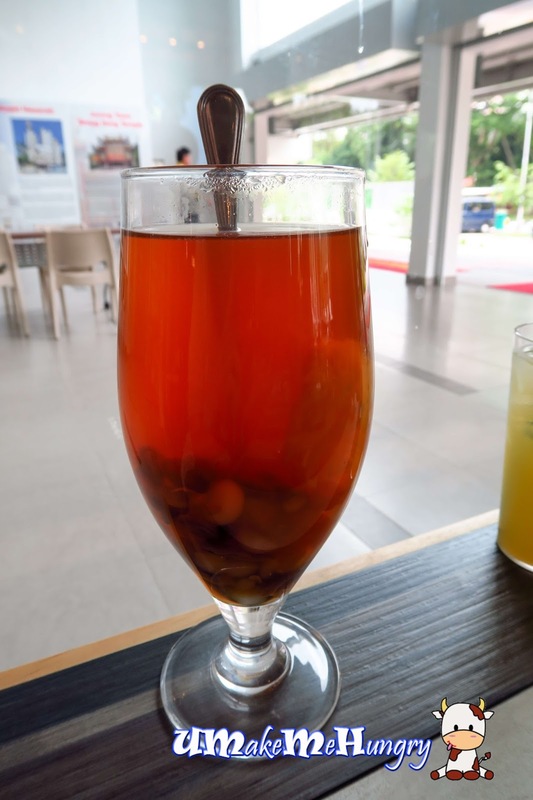 Catering to the style of the local, this drink serves its role in reducing the "heat" in our body system after the fried food we intake. Have you ever heard of spaghetti but in the form of Laksa? Here you go! 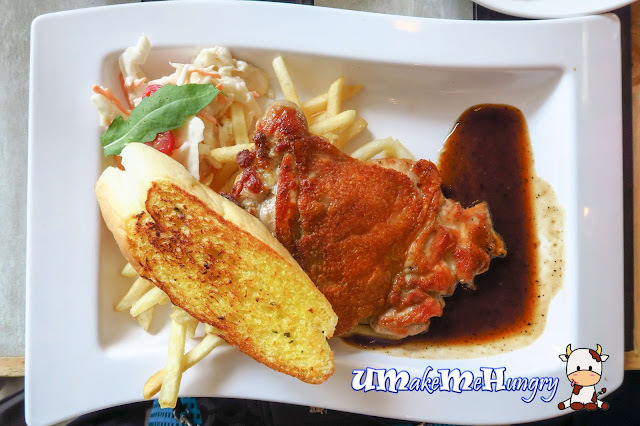 Order this Western and Local Fusion from their menu and rate it. 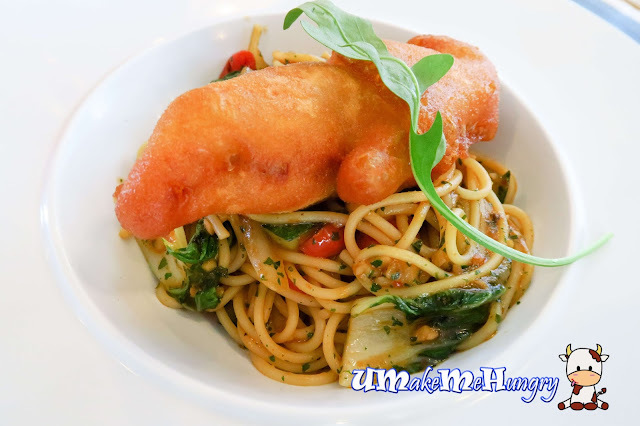 Another fusion in the menu will be the Mee Goreng with Fried Cirspy Chicken. The plumply battered fritters was attention luring and I would have thought it was a battered fish as this is commonly seen in Fish & Chips dishes. 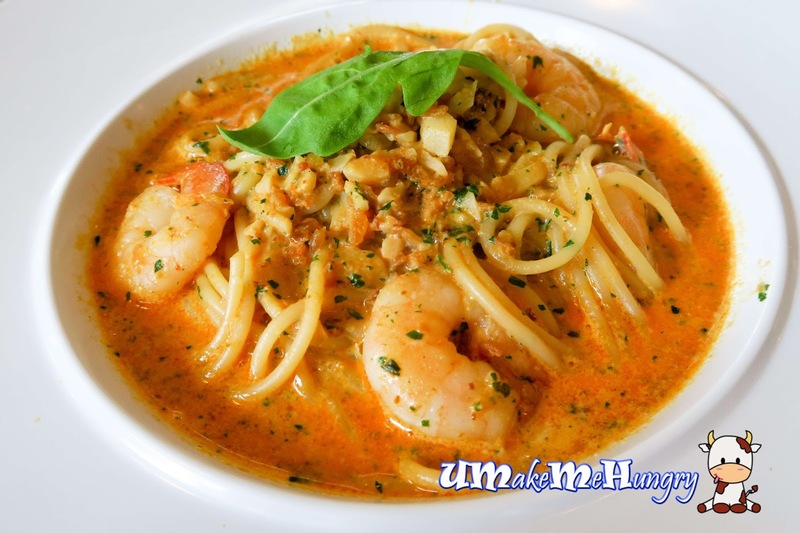 I'm not very used to the style of having spaghetti fried and prepared to our local taste, thus I will prefer the original Mee Goreng. 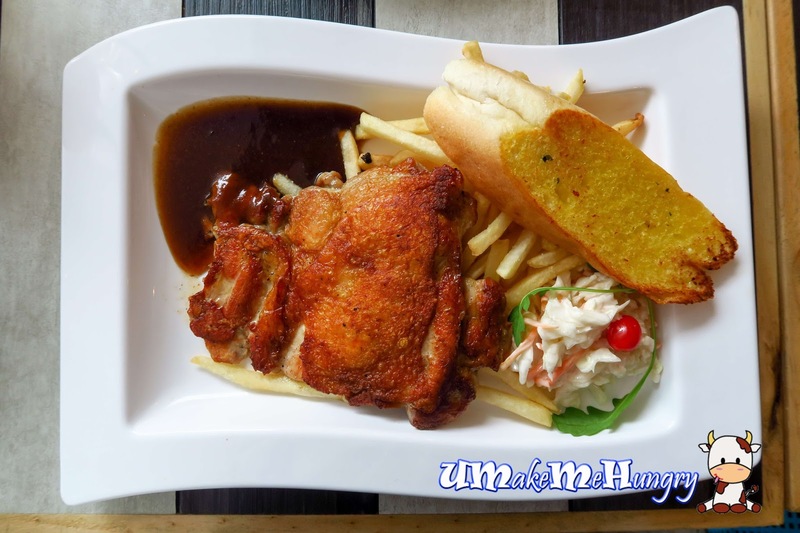 Chicken Chop can be served in 2 kinds of gravy, either the Brown Sauce or Black Pepper sauce. 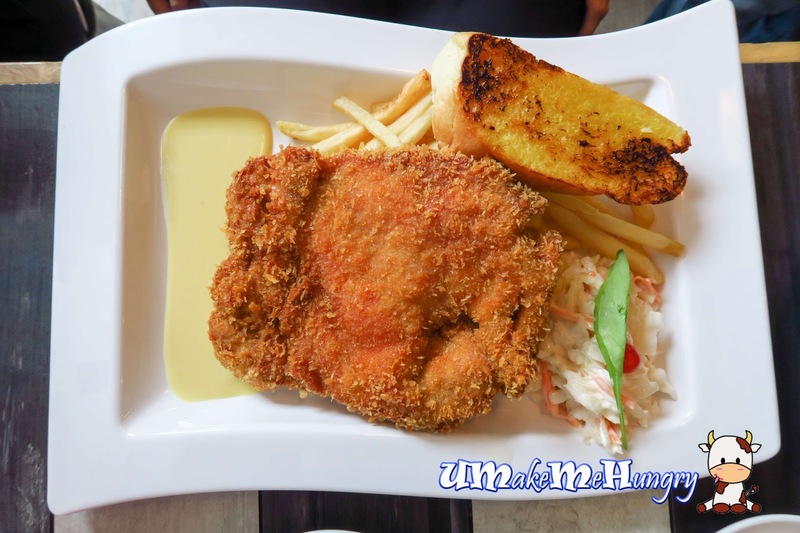 The slab of meat was fried to crispy brown on its skin and texture was perfect for me. The dish really lives up to its name with its tender chicken. 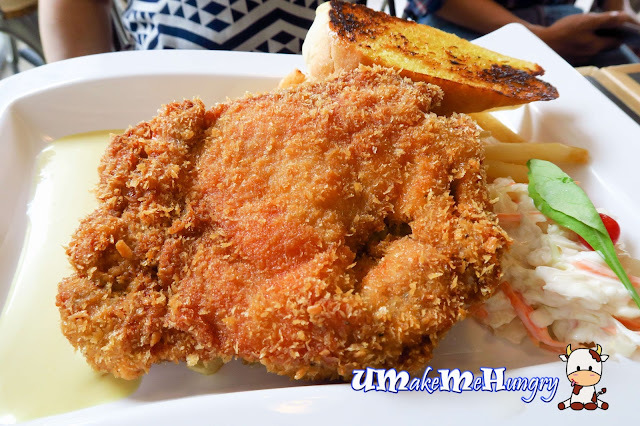 Sides like fries were generously given with fragrant garlic toast and coleslaw. Another permutation in their Chicken dish will be its Crispy Chicken Cutlet with breaded crumbs on its outside.While the sides of the dish were similar to the chicken chop, the notable part will be the sweet tasting sauce that gives a good pairing to the deliciously fried chicken cutlet. 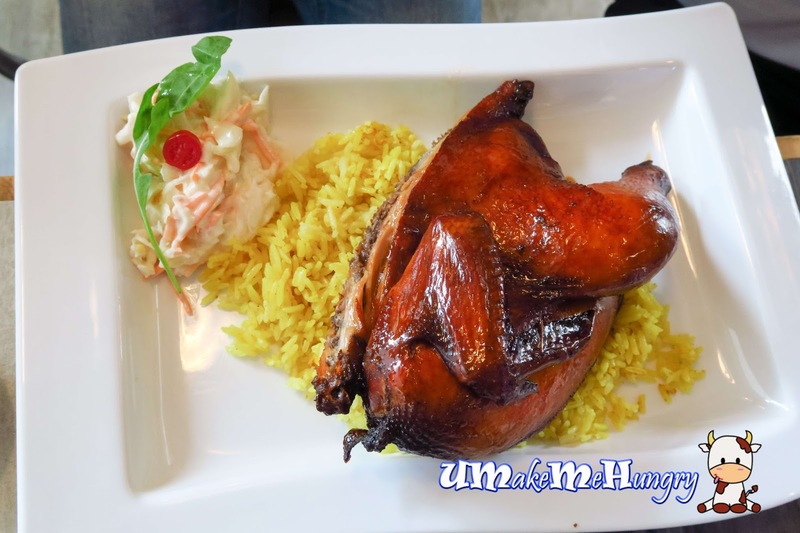 Carbs lover who prefer rice to fries may try out their Fragrant Chicken Rice special which is also a signature dish of theirs. Look at the glossy even looking from the outer side of the spring chicken, it would have whip your appetite for more. 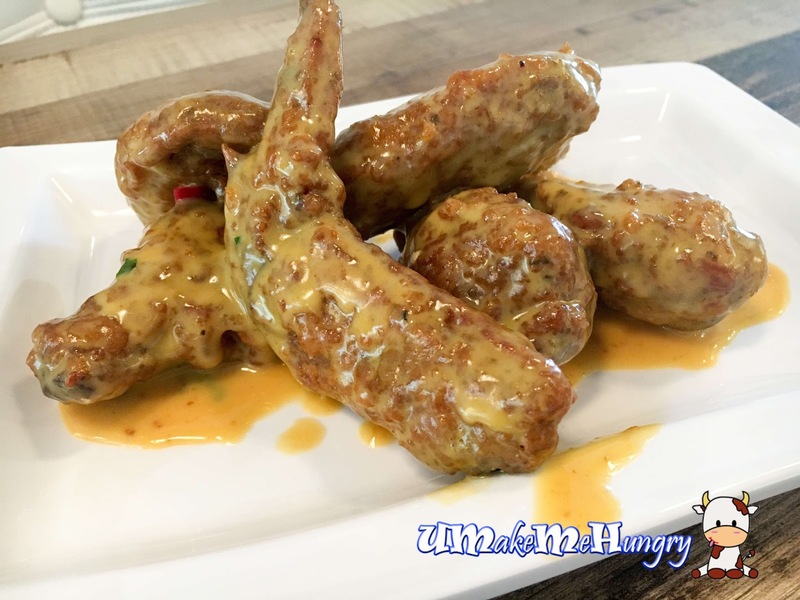 The Salted Egg chicken wings supposed to be the trendiest dish among the rest. However it was quite a disappointment for its salted taste did not really stand up. 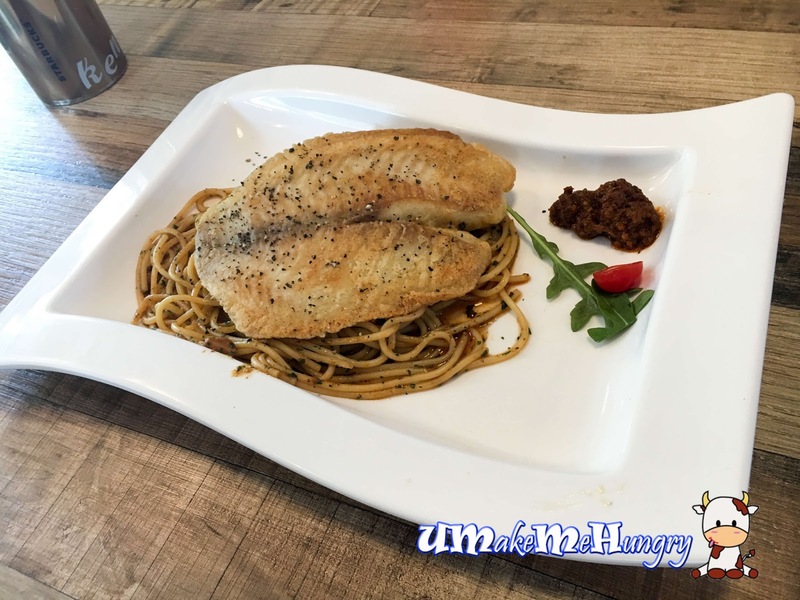 Sambal Chilli was given on the plate of Aglio Olio with grilled Tilapia. 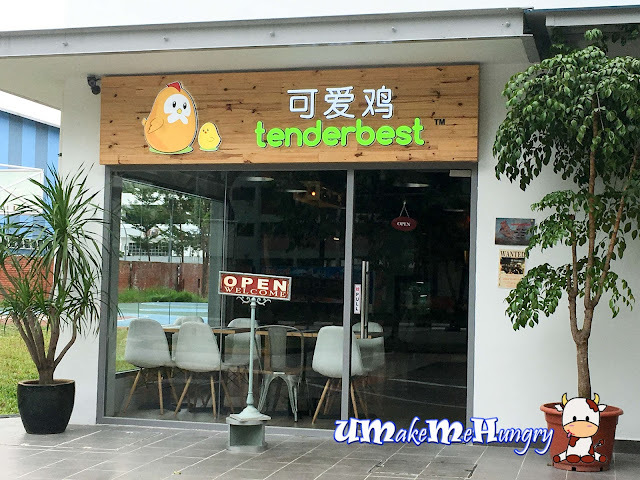 Since Tenderbest is known of its chicken, you may want to give this a miss especially if you can not take the natural fish smell here. For those who enjoy cabonara in cream will probably like this. 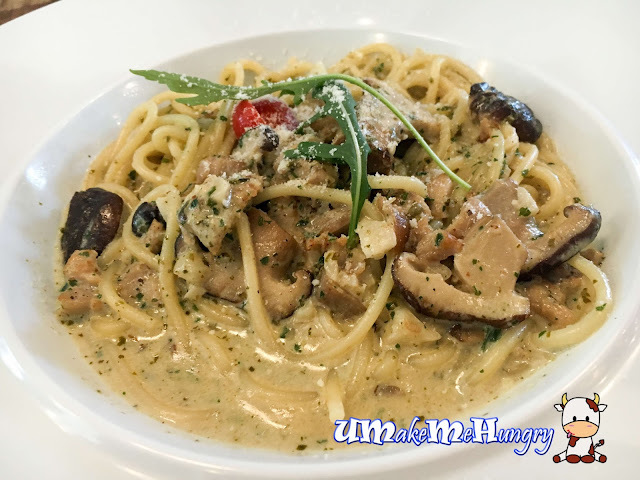 Chunks of mushrooms were given and mixed with chicken dices in the midst of the cream sauce as well as herbs. 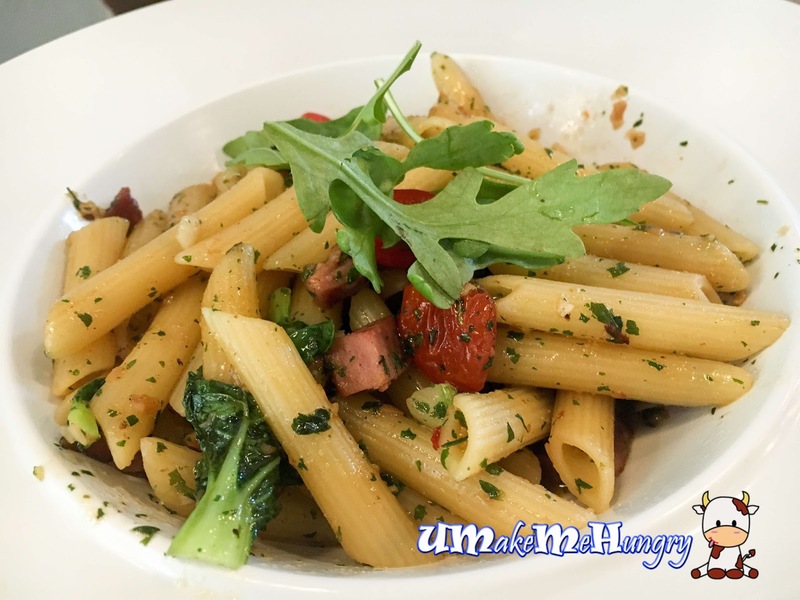 It's kind of fusion here I thought with chinese vegetables among the pasta. Nevertheless, the dish is still quite special among the rest of the menu item with smoke duck dices in it. Overall, since we are no stranger to the Brand's name, I would say that the standard over here has keep up its name.